A spectrum of semi-precious stones and sparkling accents to celebrate birthdays and more. 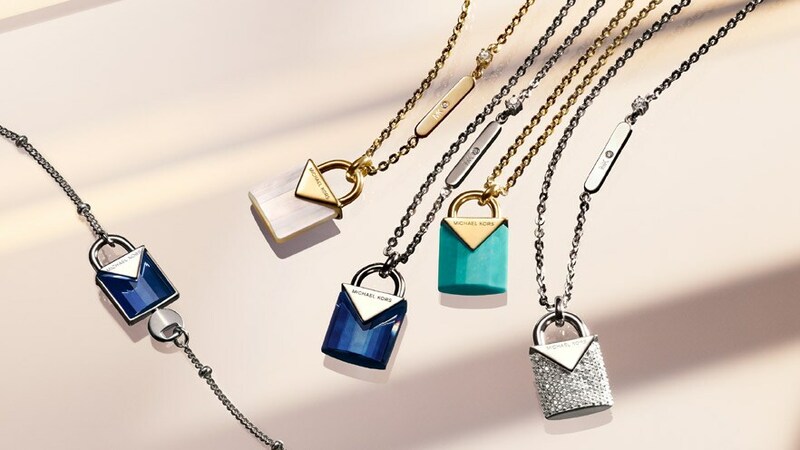 Bracelets and pendants inspired by your unique birthstone make a year-round statement. Matching sets with rich colorful stones make the perfect present.